The sun has been very kind on London for the last week or so and I very much felt that I was in Lahore, Pakistan. The temperature touched a maximum of 29°C and the people here started to have fun while I was cursing the weather. I never thought I would see so much sun here in later half of September and in October but there it was beaming on us. I have heard much about people celebrating the sunlight here but it was my first real experience of actually watching people having fun. 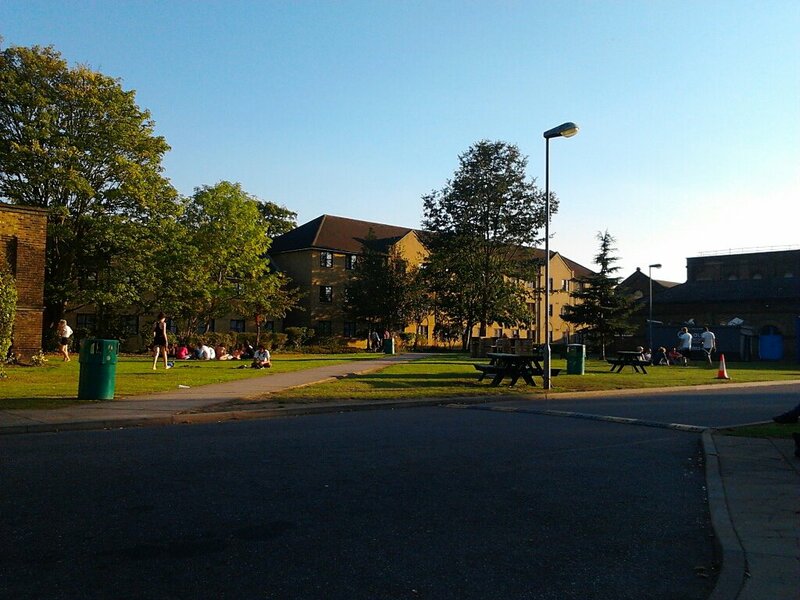 The University Halls I am staying in has beautiful lawns, so they were all filled with the residents playing football, singing, doing barbeque and etc.